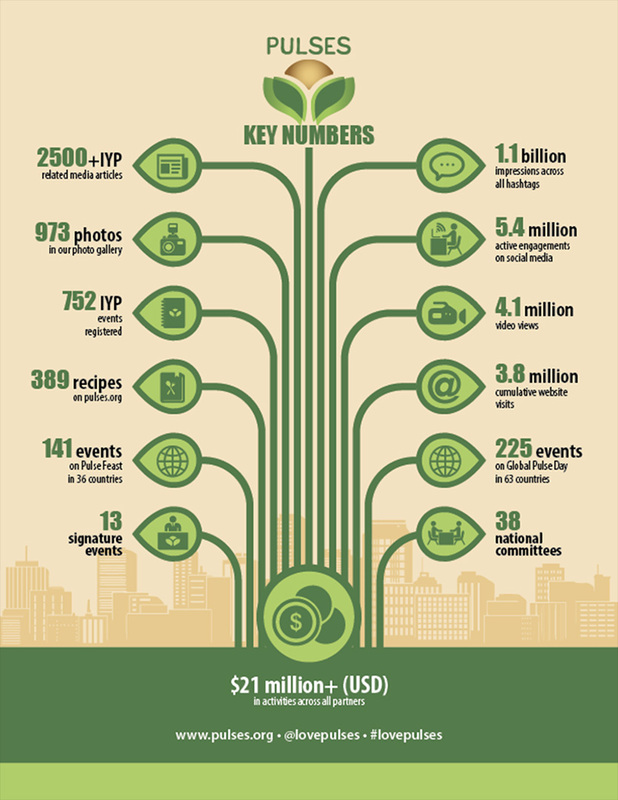 International Year of Pulses - Emerging Ag Inc. 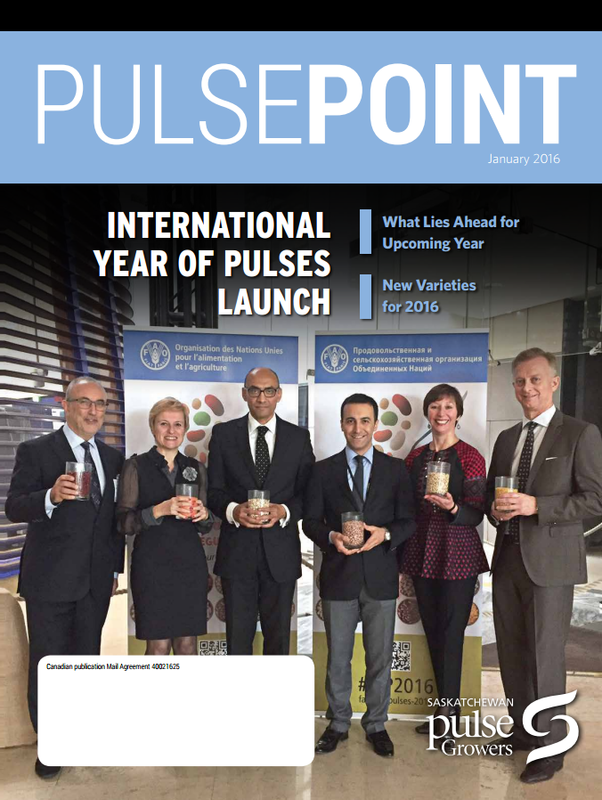 The UN declared 2016 as the International Year of Pulses, and Emerging acted as the Secretariat for the Global Pulse Confederation’s IYP Activities.The International Year of Pulses was a prestigious designation that created an opportunity to promote the health properties and sustainability of pulses. Emerging helped coordinate global promotions and events, as well as fundraising efforts, communications, and more. "You have taken IYP campaign so much further than we ‘dared to dream’ at the outset 15 months ago – hearty congratulations and thank you." January 18, 2017 was a day to remember for beans, peas, lentils and chickpeas. People around the globe gathered to celebrate these astonishing pulse crops — one of the final celebrations of the 2016 UN International Year of Pulses — to successfully raise awareness on the multiple benefits of consuming pulses for people and the planet. Global Pulse Day exceeded all expectations: while last year’s Pulse Feast saw 141 events in 36 countries, this year’s celebrations broke the record of 225 events in 63 countries reaching 62 million impressions via social media. Read the Global Pulse Day 2017 Social Media Report here! Read the report for Pulse Feast 2016 here. 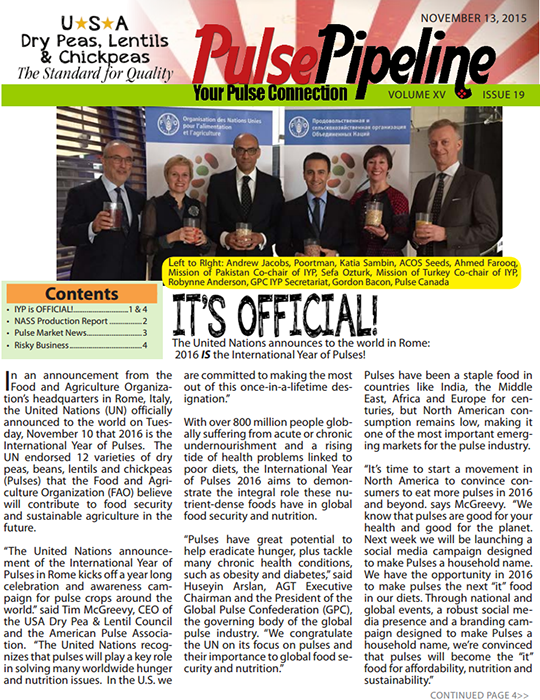 Pulses.org is a consumer-facing website launched in November, 2015, to help raise awareness of pulses. This website serves as a database for pulse-based recipes, Worlds Best Pulse Dishes, as well as blog posts, videos, and more! 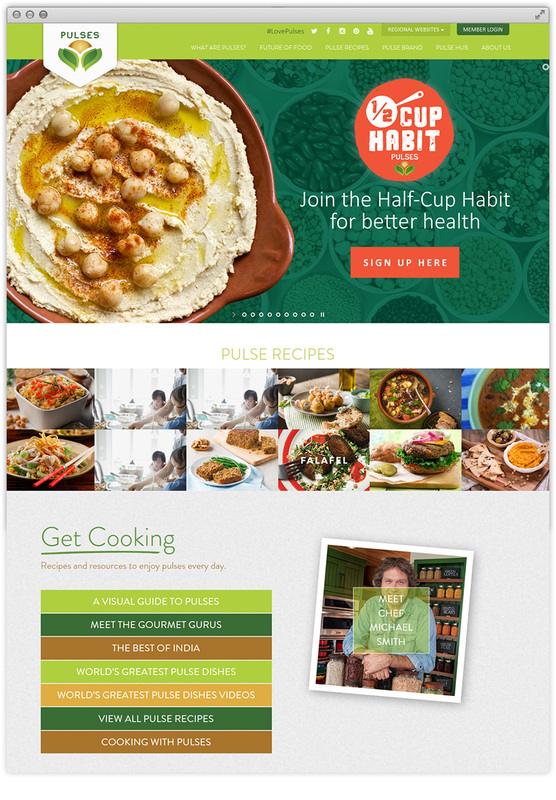 The website was relaunched to promote the Worlds Greatest Pulse Dishes, a group of recipes from around the world to showcase the diverse way pulses are used in traditional dishes globally.